Minimal, elegant, sophisticated. The Topaz is one of those fitted pieces to wear to feel ultra feminine. 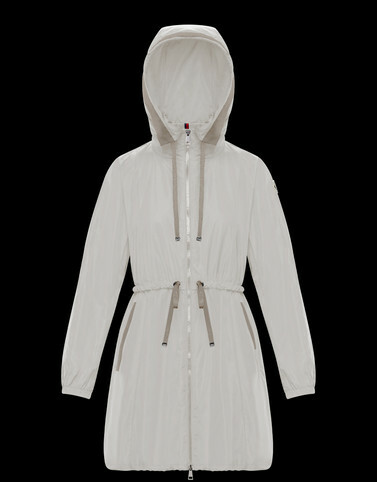 The waist and the sleeves tighten with a drawcord, while the attached hood protects from spring’s inclement weather. A jacket that has all of the right traits to become an icon.